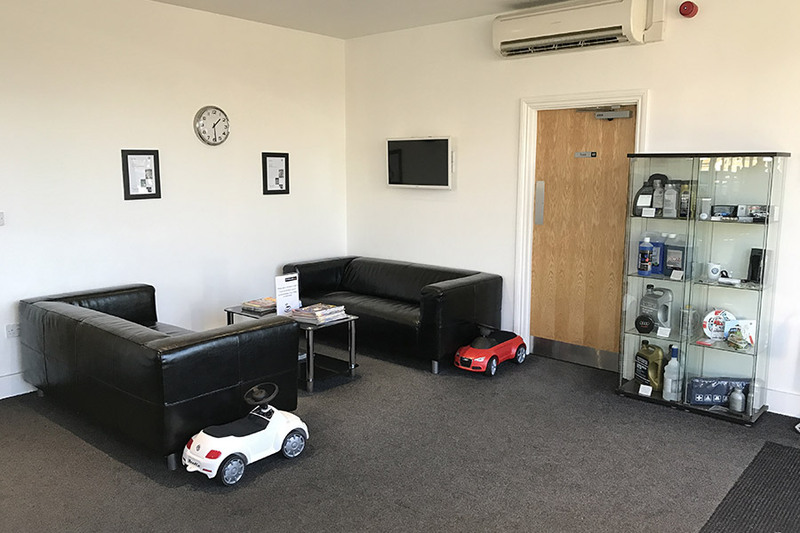 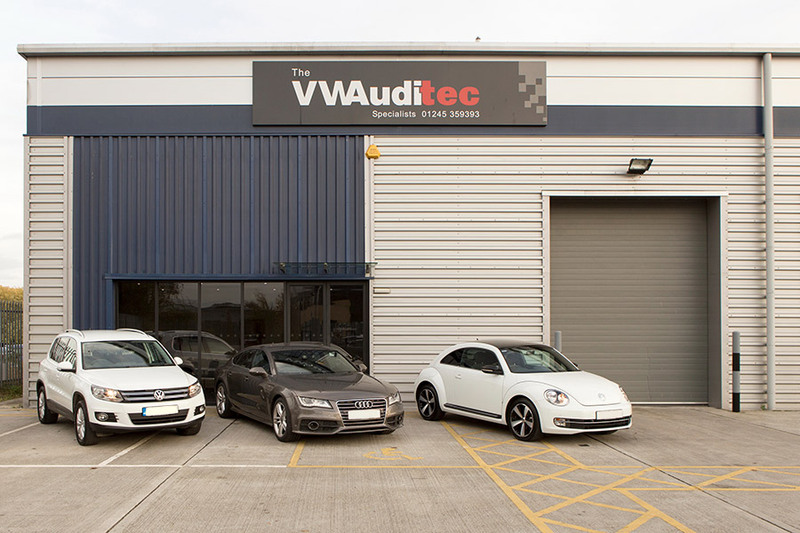 Having moved from smaller premises in Writtle Road in 2012 to its current site behind Homebase and Waterhouse Volvo/Mercedes, the Chelmsford branch has continued to expand, taking on more experienced staff directly from local Volkswagen and Audi main dealer networks. 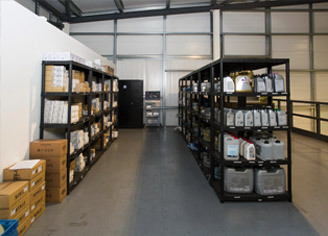 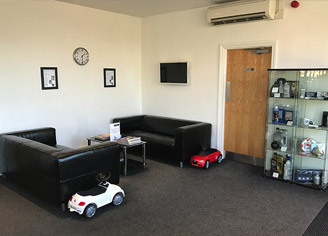 We have access to technical data and software updates through our factory diagnostic computers and we use genuine parts, which have a 2 year unlimited mileage warranty. 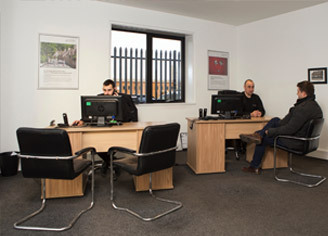 Vehicles are now more frequently supplied without service record books, opting for an online digital version instead. 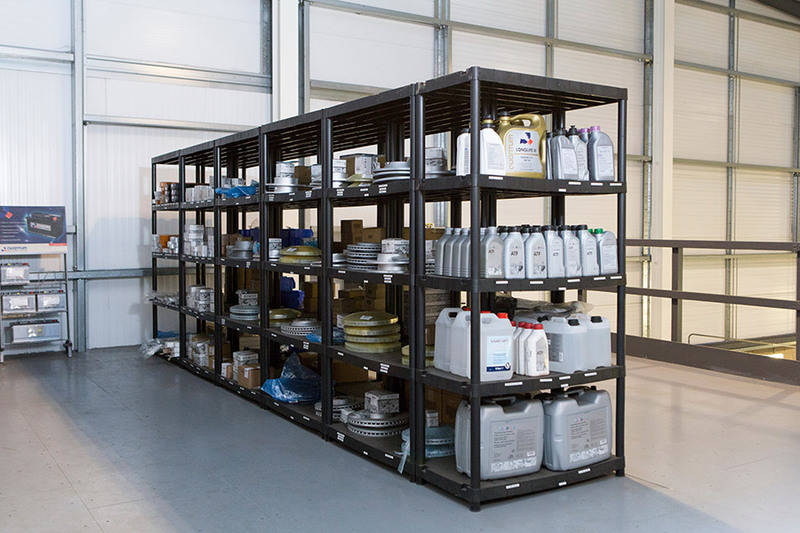 We can update these directly with your manufacturer. 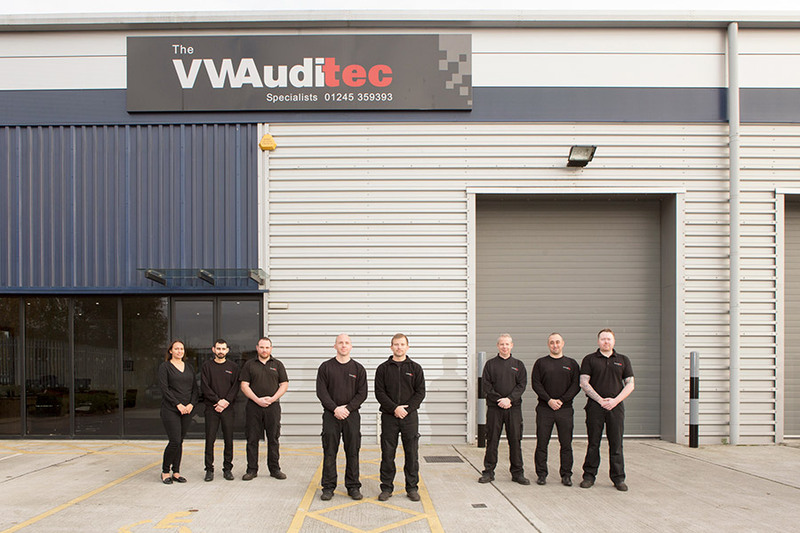 Our team consists of highly experienced staff, with a minimum of 14 years of experience with the Volkswagen Group brands. 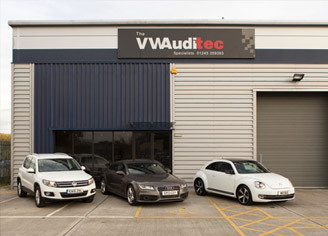 Jamie Hinton is a Master Technician, the highest level of qualification appointed by Volkswagen UK. 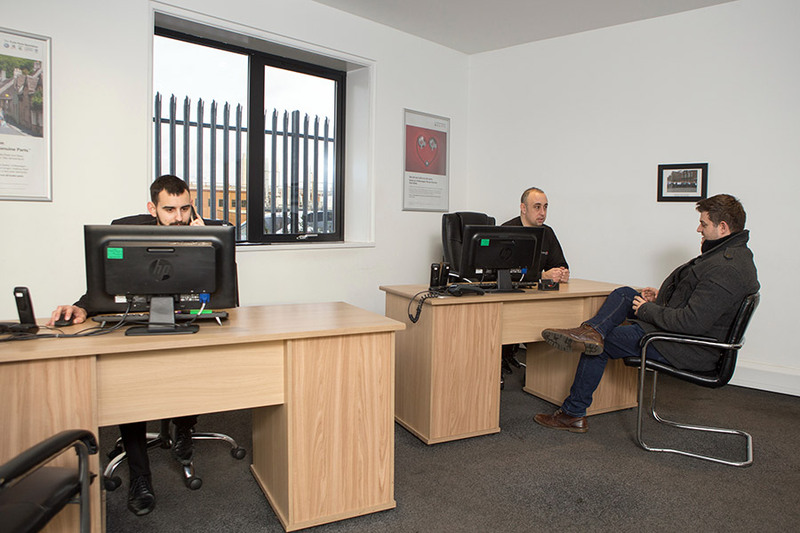 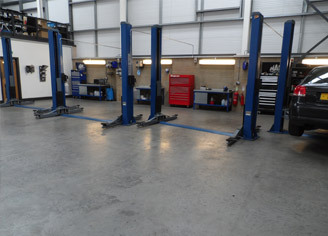 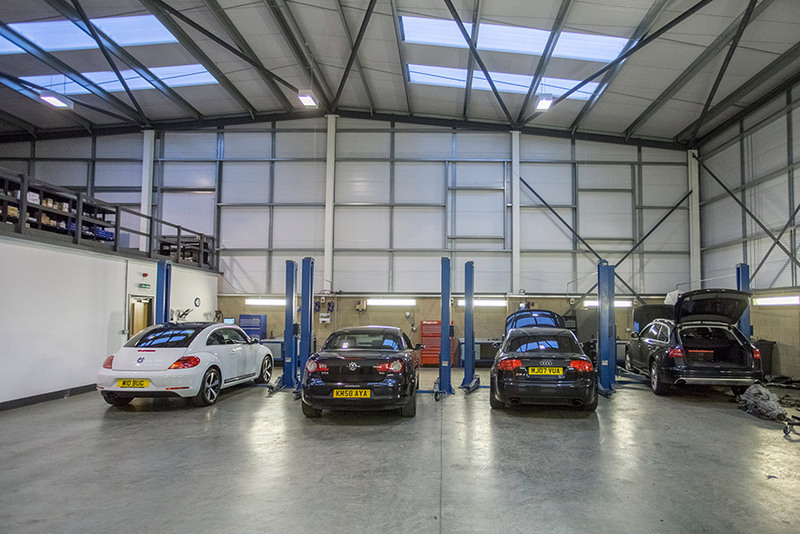 We provide servicing, repairs, MOT and diagnostics but labour rates 50% lower than the main dealer network. 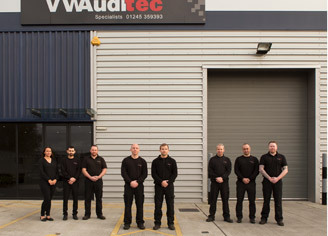 Get to know us a little better, view the entire VWAuditec family working at both the Chelmsford and Bishop’s Stortford branches.